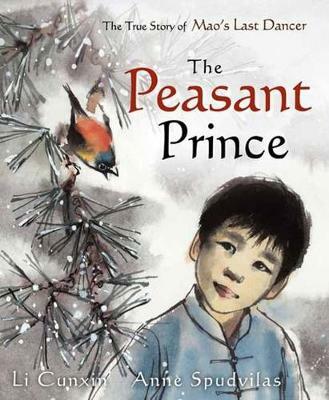 Buy The Peasant Prince, by Li Cunxin from Australia's Online Independent Bookstore, Boomerang Books. 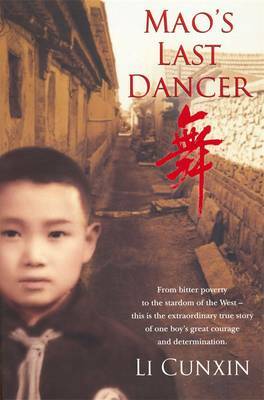 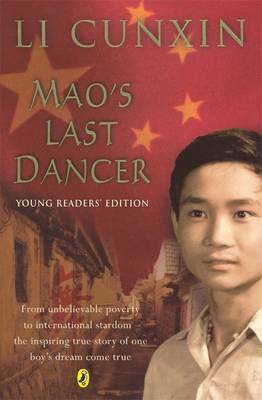 I read this on a mild recommendation after reading Mao's Last Dancer- for Mao's last Dancer there is a adult version and a youth version. 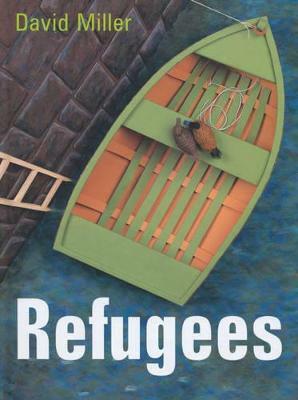 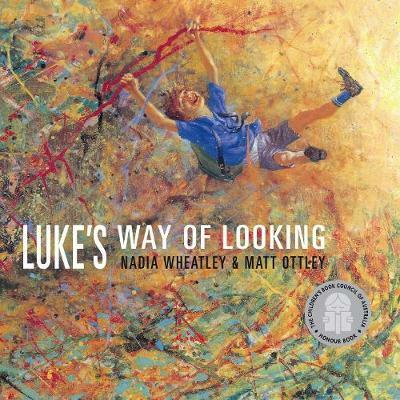 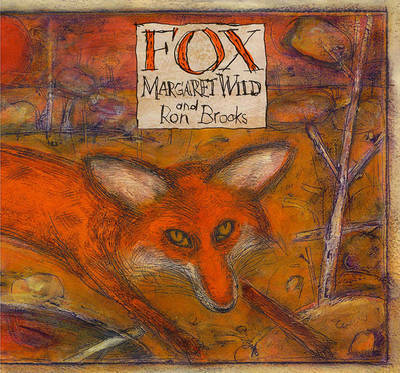 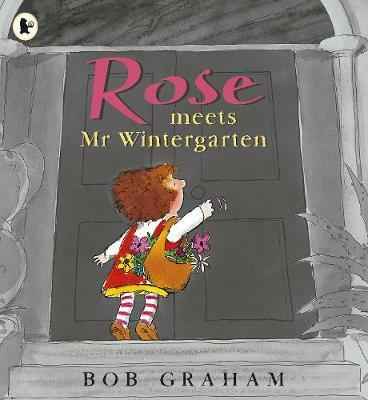 I was under the impression, from my recommendator, that this was a children's version, so reading it I was really surprised- to me that isn't the basis for this story at all and I couldn't really connect it to that throughout the story either. 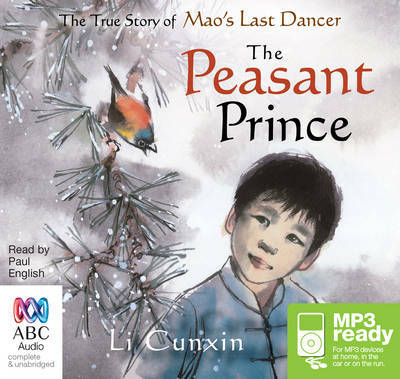 It definitely for me wasn't a winner or re-read worthy, I really like Mao's last Dancer so I'll stick to it, but maybe for younger children this is a good insight before they read the full novel.